Fire is responsible for tragic loss of life and property and so protecting against this powerful and hostile element is an absolute necessity. 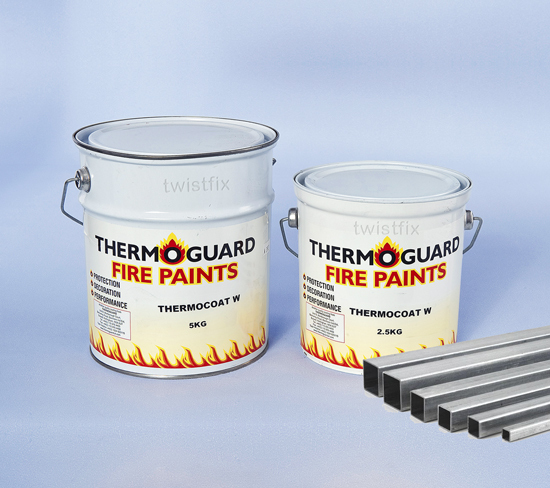 There are lots of ways to protect a structure from the devastating effects of fire and Twistfix have created a handy new section on our website - Fireproof Products - to offer you quick and easy access to our comprehensive collection of solutions. 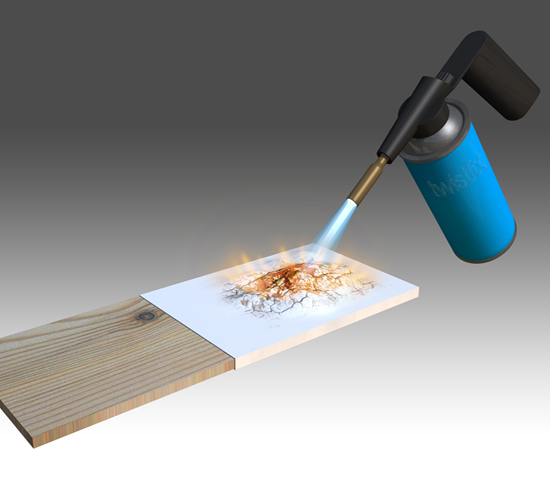 Working differently from fire-retardant paint, which releases gas with flame-dampening qualities when exposed to fire, intumescent paint is designed to swell dramatically, forming an effective coating of insulation which then protects the surrounding material from fire-generated heat. Insulation is a common material used in construction, often fitted on walls and on the underside of commercial soffits. As with every construction, the foundation and fixings must be secure to ensure stability and safety. The quality and performance of many fire-defence systems relies largely on fixing elements, particularly anchors systems which have an important place in passive fire protection and can perform tasks such as keeping fire escape routes free from falling sheets of insulation. Even the best fire-protection methods will count for nothing with damaged, missing or non-fire-resistant fasteners. 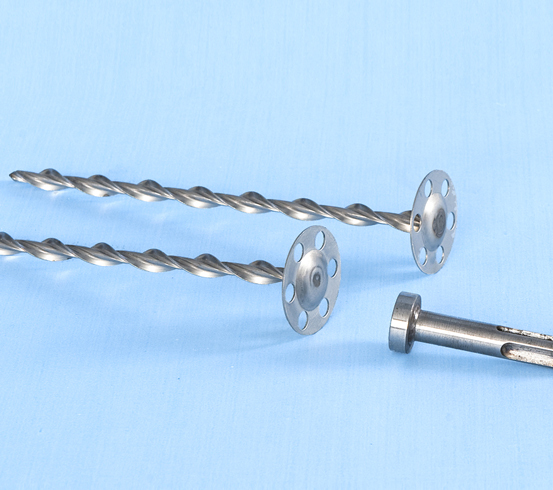 Twistfix offer metal fasteners for holding insulation material to walls and to the underside of soffitsheat. Insulated plasterboard laminates can be secured to brick and block walls using ISF18A fasteners in place of, or to suppliment, dot and dab systems. 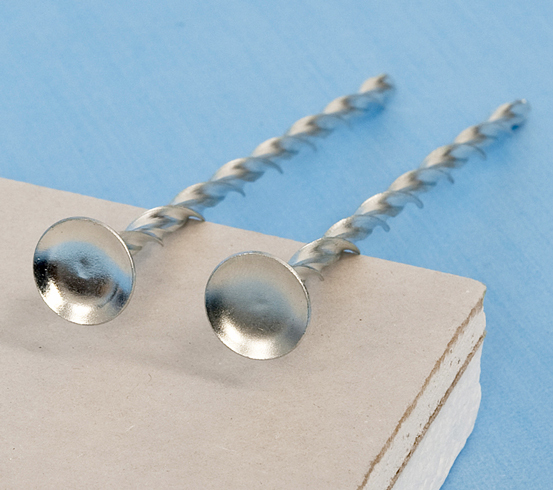 The helical fastener cork-screws into masonry and secures the plasterboard sheet with a countersing dished-head. 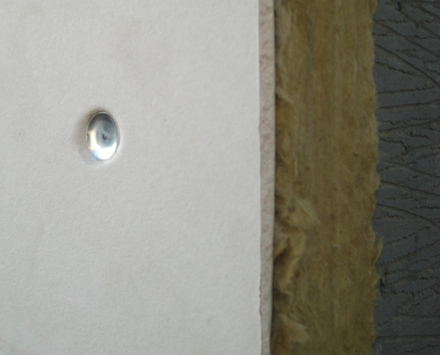 Without need for plastic wall plugs these plasterboard fixings offer fantastic holding power, uneffected by the event of fire. 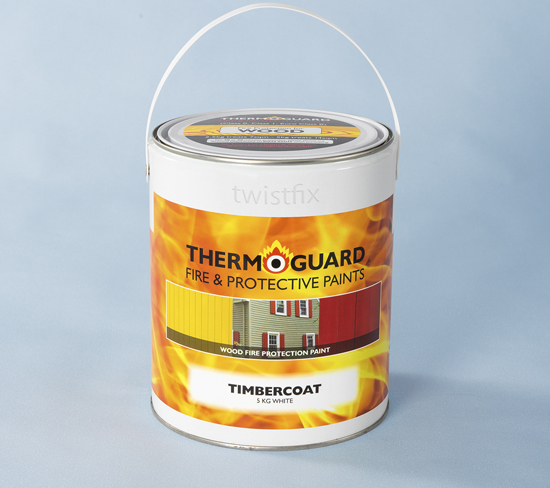 Keep fire-safe with Twistfix and our newly-arranged collection of fire-proof products - order now to claim your discount!